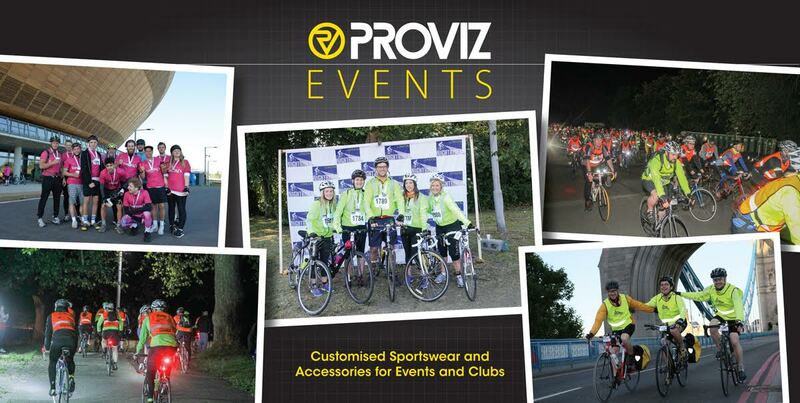 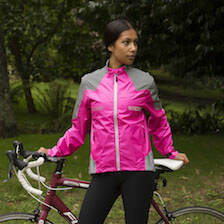 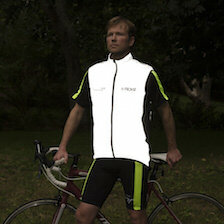 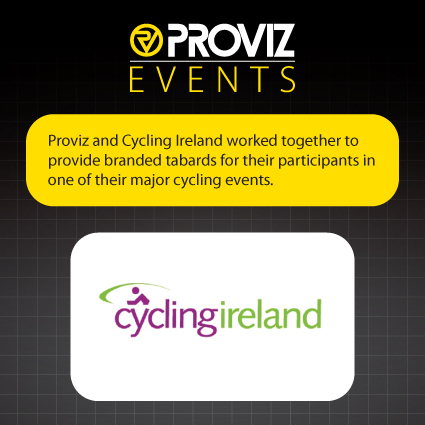 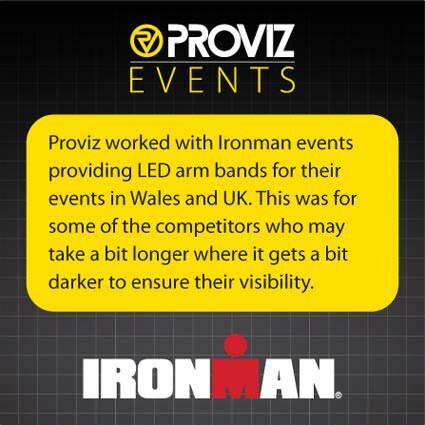 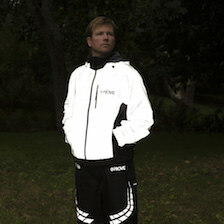 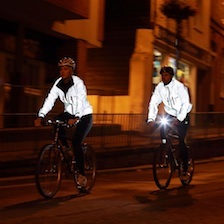 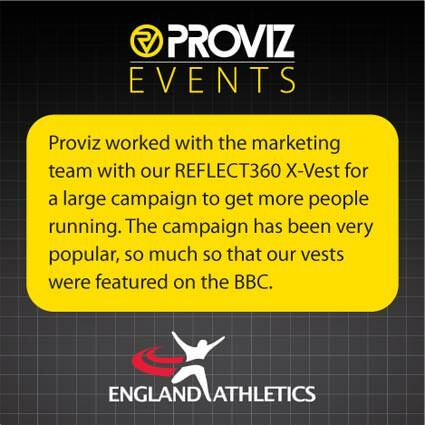 Proviz Event Supplies takes the hassle out of sourcing tabards, vests and other accessories for your event. 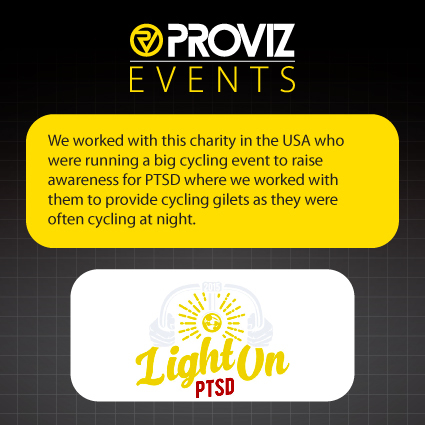 It can be a frustrating process trying to find a supplier and we do this for you and can tailor your need, whether it is adding your logo or helping you develop a bespoke product. 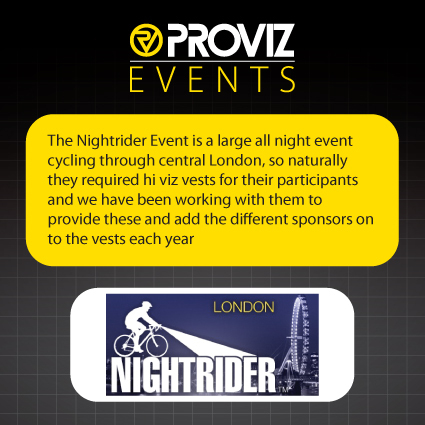 We have the very best suppliers so are able to provide excellent quality products, good turnaround time and excellent prices. 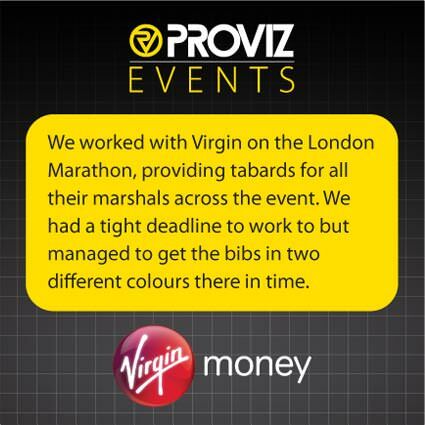 We work with some leading events and brands including Virgin London Marathon, England Athletics and Ironman amongst others.